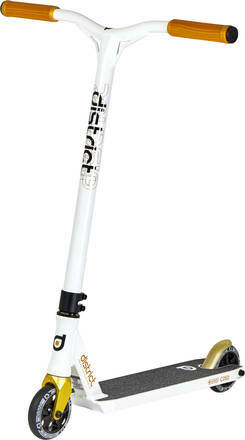 The C050 stunt scooter comes with the IHC compression system. 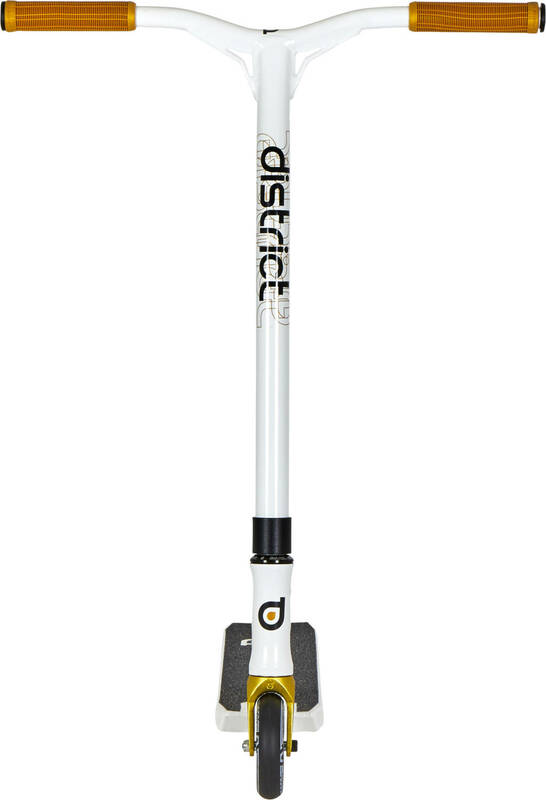 It is made for park and street. 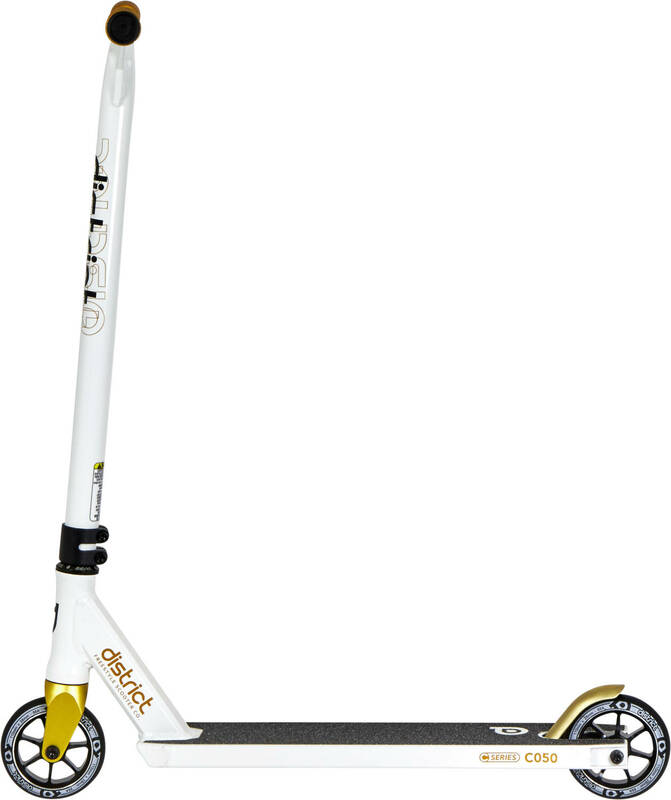 Thanks to the wide deck that goes all the way past the rear wheel, you get a very grindable stunt scooter. This is further enhanced in this second version with near full-length dropouts. The V2 has a killer combination of neochrome and black colours that make it pop like crazy. 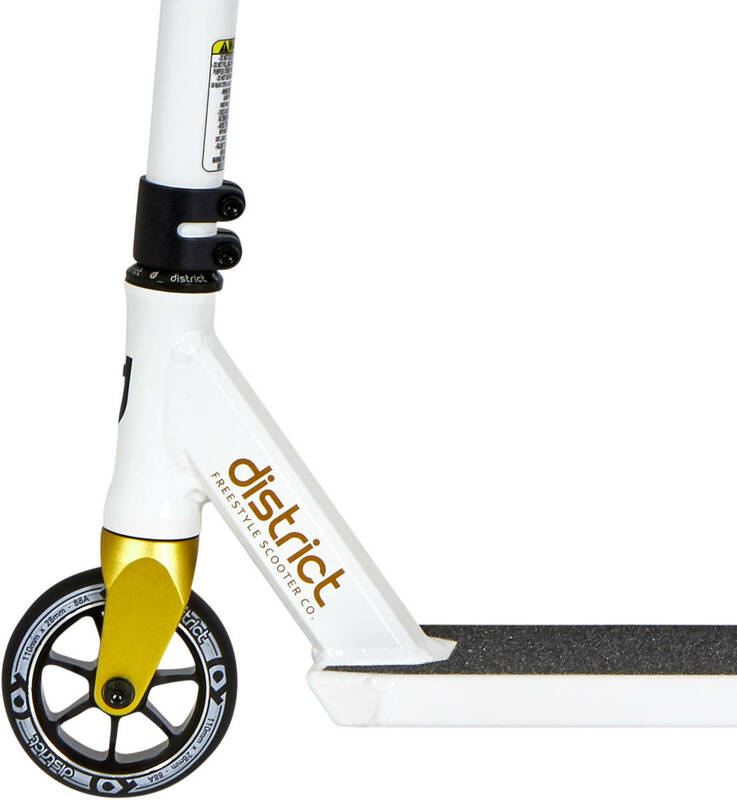 The way this scooter is set up makes it great for intermediates and beginners to use it to achieve next-level skills.